A huge debt of thanks to the amazing videographers and film crews who have worked with GODZone over the years to produce the stunning images seen at every Chapter. Many of which have now appeared on TV, the internet and been shared all over the world. The camera people who work with GODZone understand the idiosyncracies of working on an event that never sleeps and the need to get into the wilderness to capture the best videos possible. 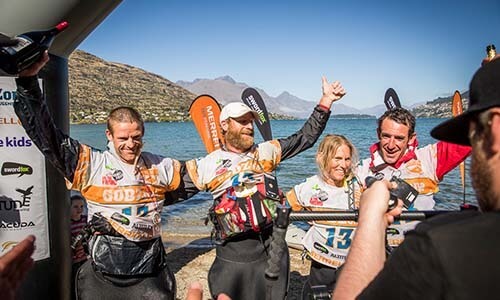 GODZone does its best to showcase some of the most stunning parts of New Zealand, the exploits of the teams and capture the essence of adventure racing. A small collection of favourite videos from each Chapter are provided below. Click on the video image to play the movie. More movies can be found on the links provided to our video channels. Click on the logos below to be taken to the GODZone video channels hosted by Vimeo and YouTube. Videos can also be found on the GODZone Facebook page. GODZone taking teams into places that other races just don't reach. 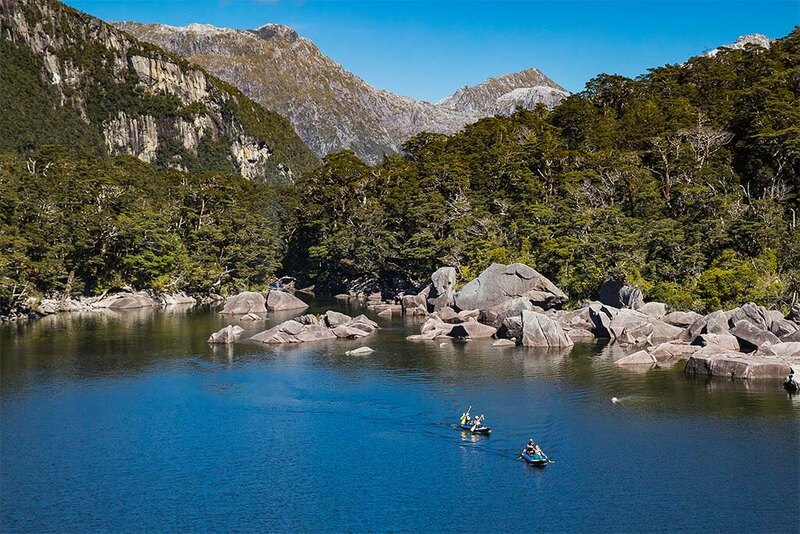 Fiordland at it's magnificent best.